Is there a better alternative to Mus2? Is Mus2 really the best app in Music category? Will Mus2 work good on macOS 10.13.4? 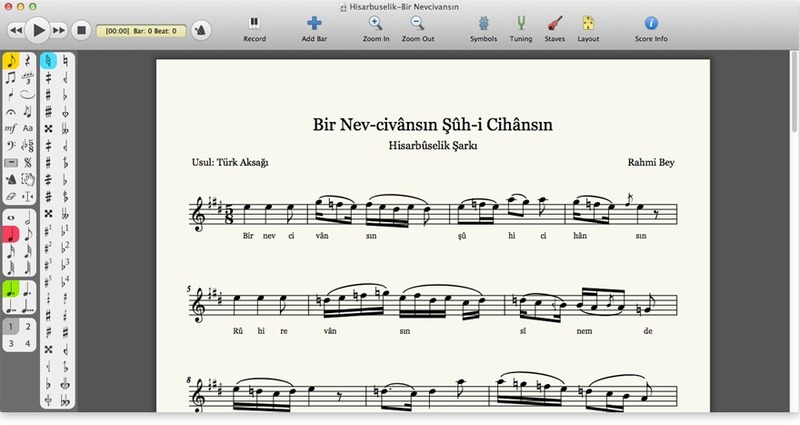 Mus2 is notation software for microtonal works and Turkish maqam music. Tasks that require cumbersome workarounds in other notation software are extremely easy to accomplish in Mus2. Mus2 needs a review. Be the first to review this app and get the discussion started! Mus2 needs a rating. Be the first to rate this app and get the discussion started!